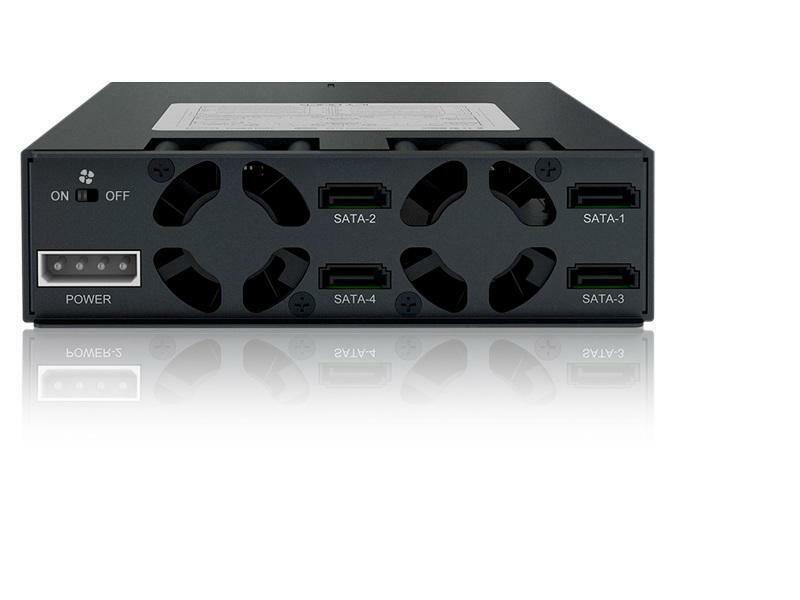 Introducing the Icy Dock MB994SP-4SB-1 Full Metal Quad Bay 2.5" SATA 6Gbps backplane for use in a single 5.25" device bay. The MB994SP-4SB-1 is predicated off the incredibly popular MB994SP-4S, while taking its general concept but, with a SATA only interface and adding the fan power switch. In addition, there is only one 4 pin power connector that will reduce the amount of cables required. The MB994SP-4SB-1 allows for many more users to use this backplane in their homes with the reduced cost. 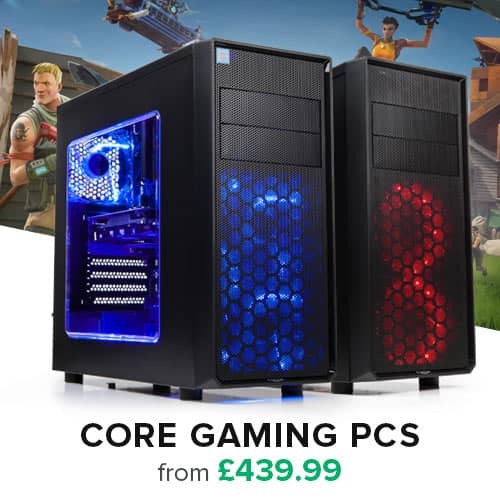 The dual 40mm cooling fans to in addition to the power switch for the fans allow for the best flexibility – Turn off when using SSD’s and on when using mechanical SATA hard drives. Furthermore, this device utilizes Active Power Technology, so that the device only power up if there are drives installed. The MB994SP-4SB-1 is constructed of full metal to hold up in the toughest of conditions. It includes ventilation slots on the front and back for maximum airflow to keep your drives running cool, and an LED is placed on the front of each drive tray to give the user drive status at all times. The MB994SP-4SB-1 utilizes our EZ Slide Mini Trays, making drive interchangeability and maintenance completely hassle free. The trays are built using full metal so that they are durable for many lifetimes, but will not weigh you down when transporting your data from system to system. And featuring a full cage design, the added top drive cover provides added protection while moving the drive. 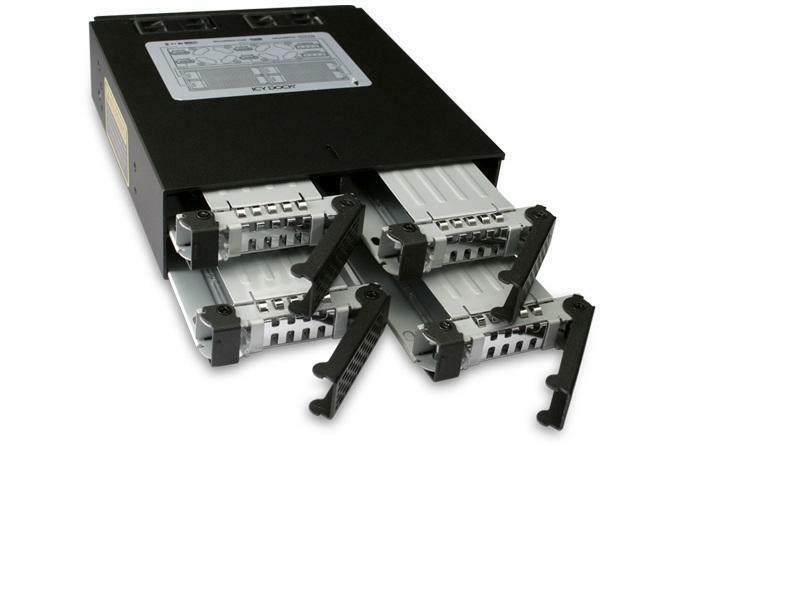 The trays are also designed to accommodate 9.5mm, 12.5mm & 15mm drives giving you the ultimate universal 2.5" hot swap bay. Utilizing its small form factor, the MB994SP-4SB-1 is perfect for use in gaming PCs, small form factor cases where 5.25” bays are limited and large drive capacity or SSD’s are needed. 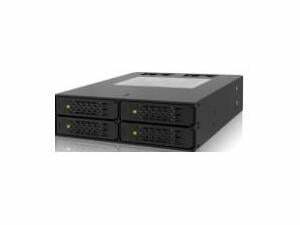 This also will benefit compact RAID 5 systems. It is built to function in the most demanding environments including military and law enforcement deployment, as well as manufacturing conditions such as embedded control systems and factory automation systems. The heavy metal design makes it ideal for placement in rugged environments. Dimension (L x W x H) 6.70" x 5.75" x 1.63"